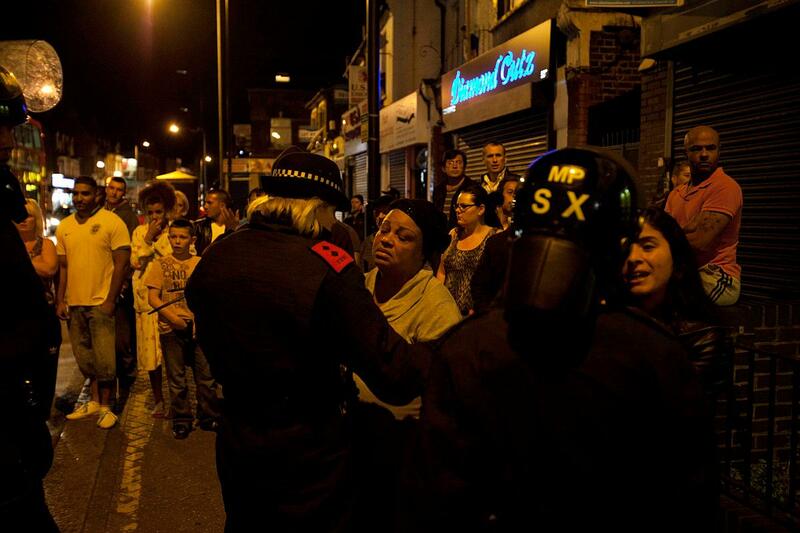 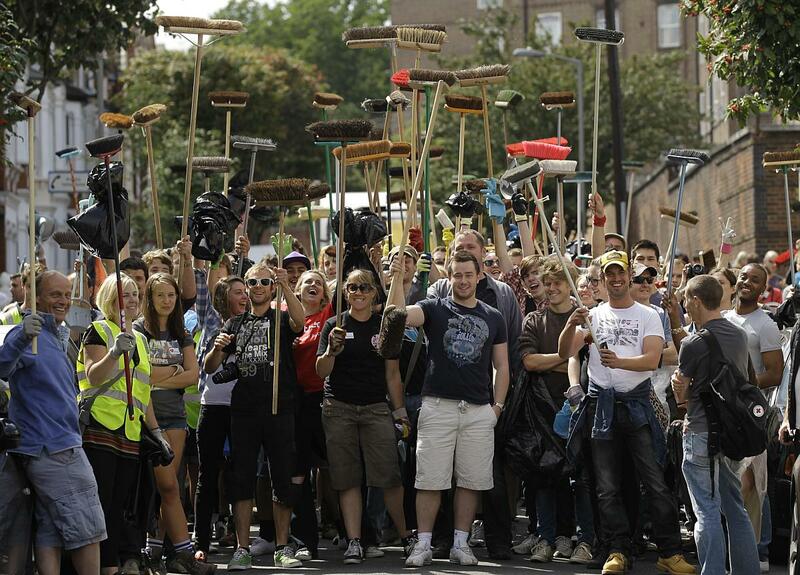 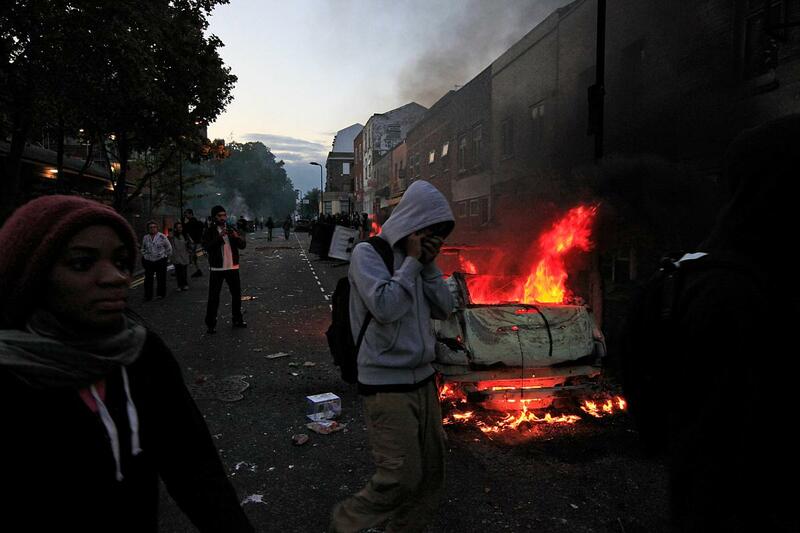 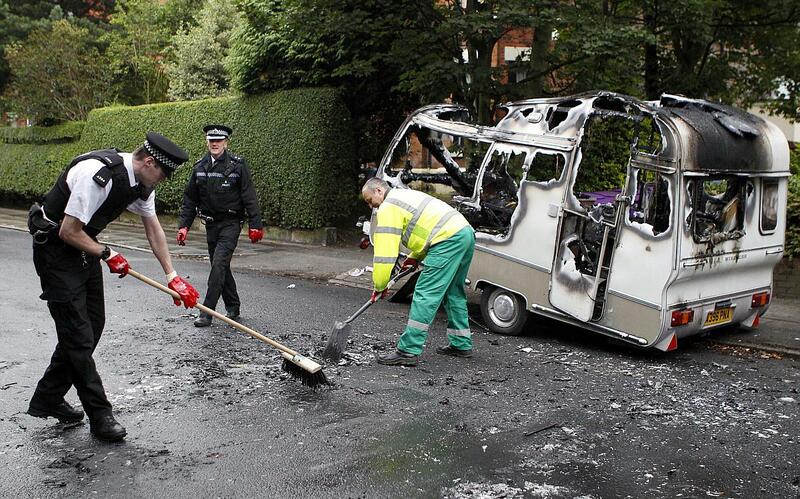 Local residents who volunteered to clean up following rioting, pose for the media in Battersea, south London, Tuesday Aug. 9, 2011. 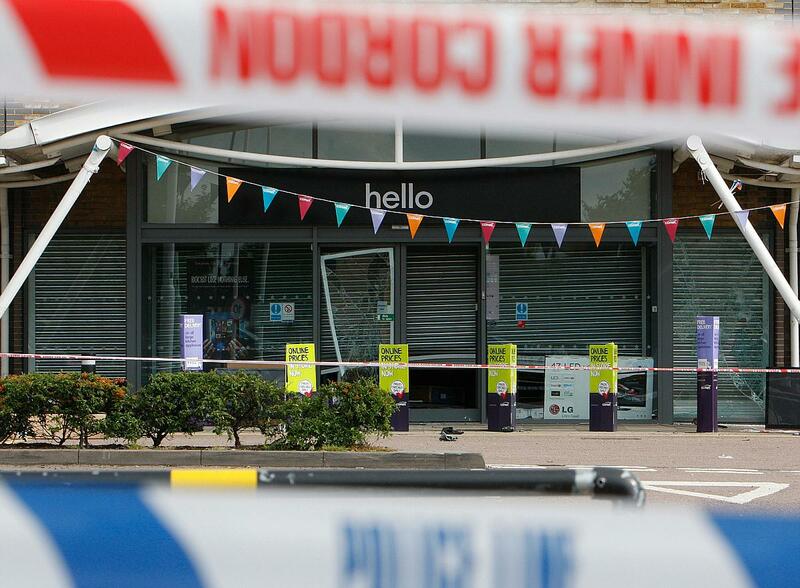 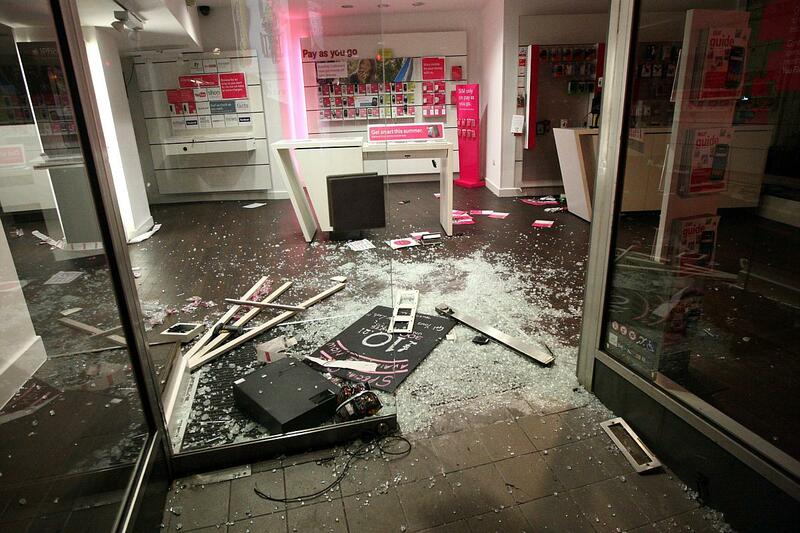 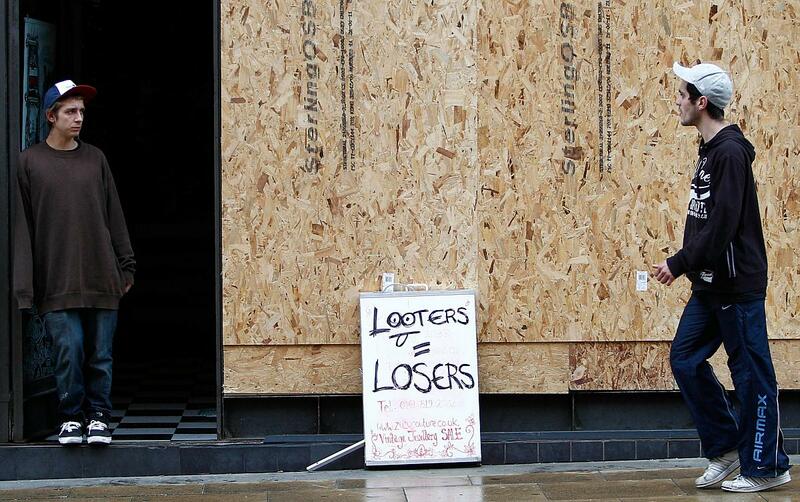 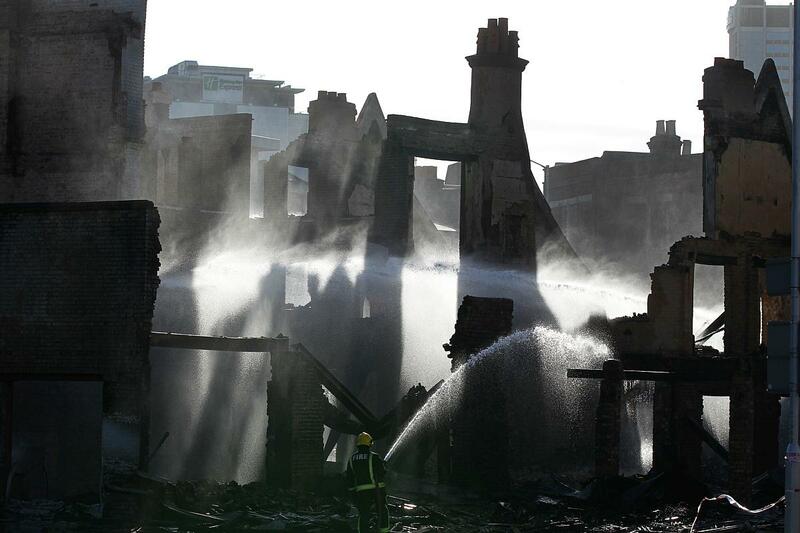 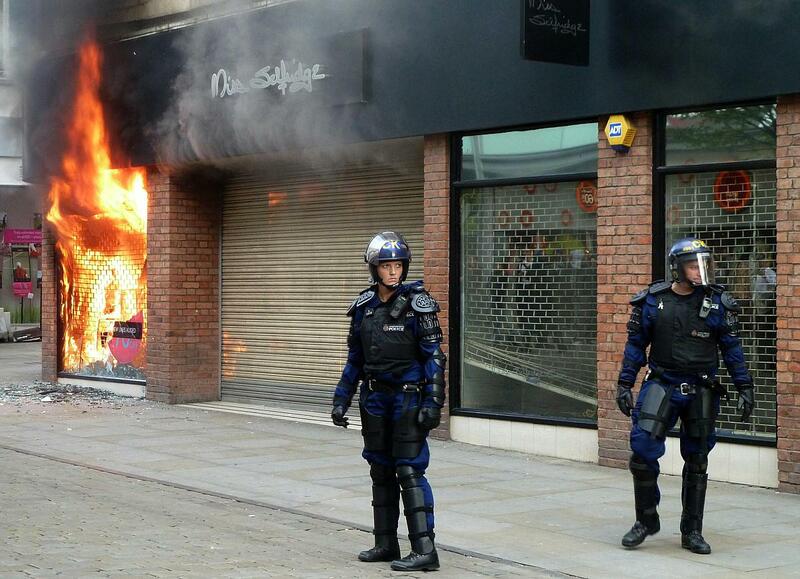 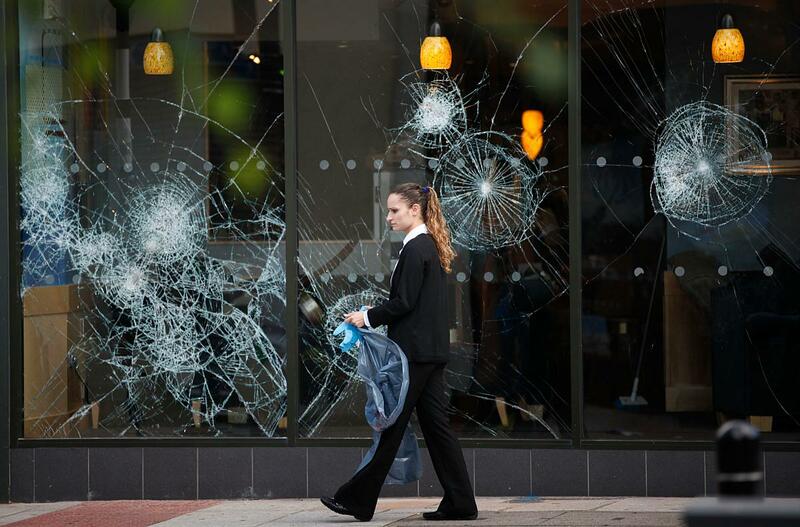 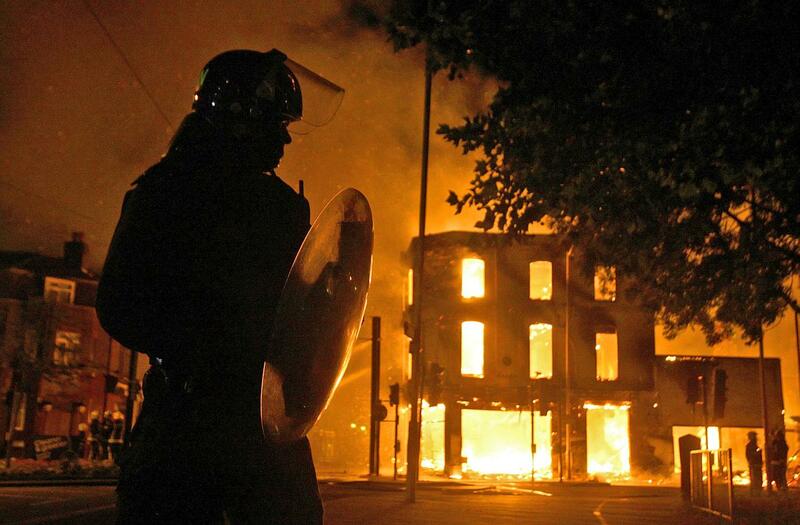 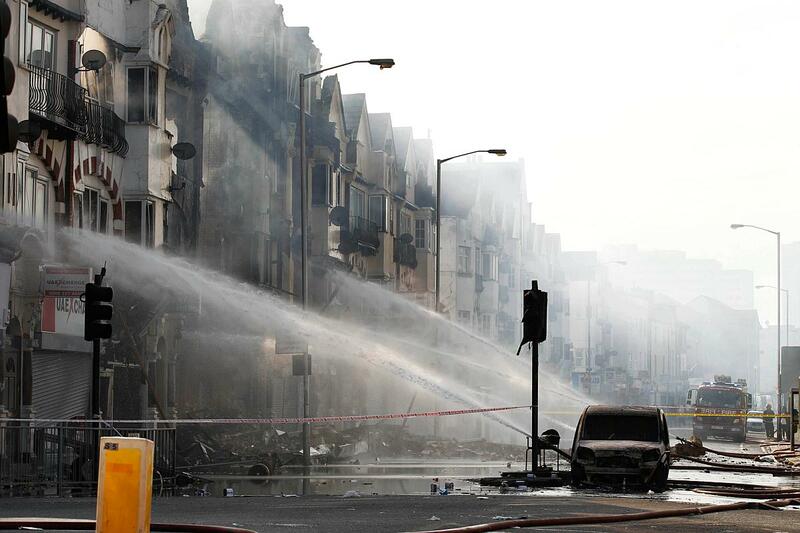 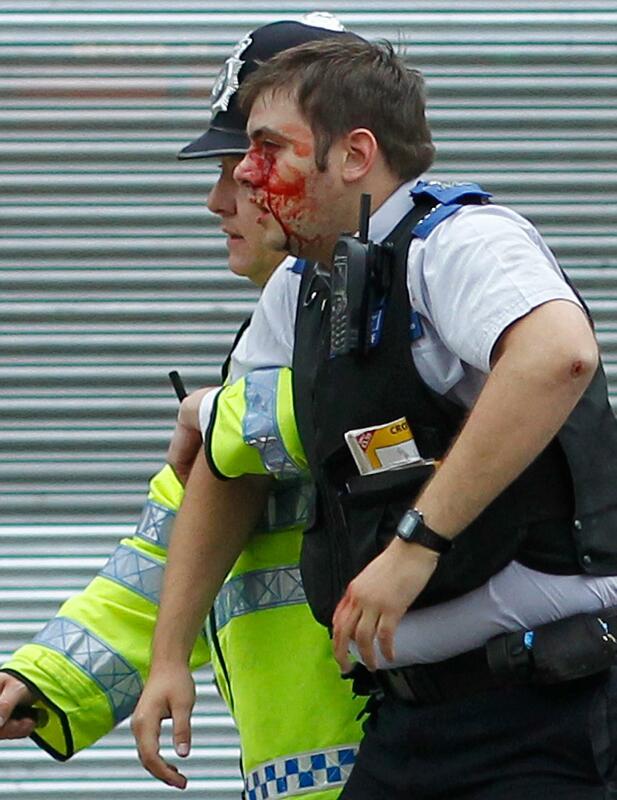 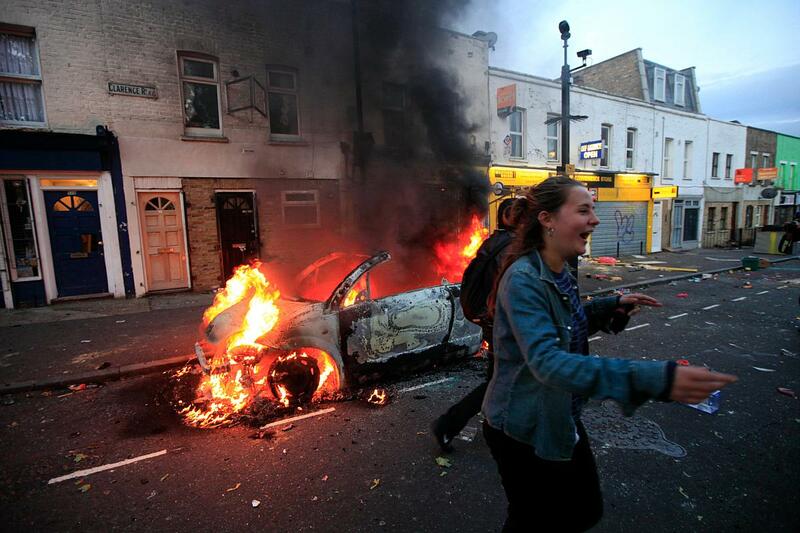 A wave of violence and looting has raged across London since Saturday, as authorities struggled to contain the country's worst unrest since race riots set the capital ablaze in the 1980s. 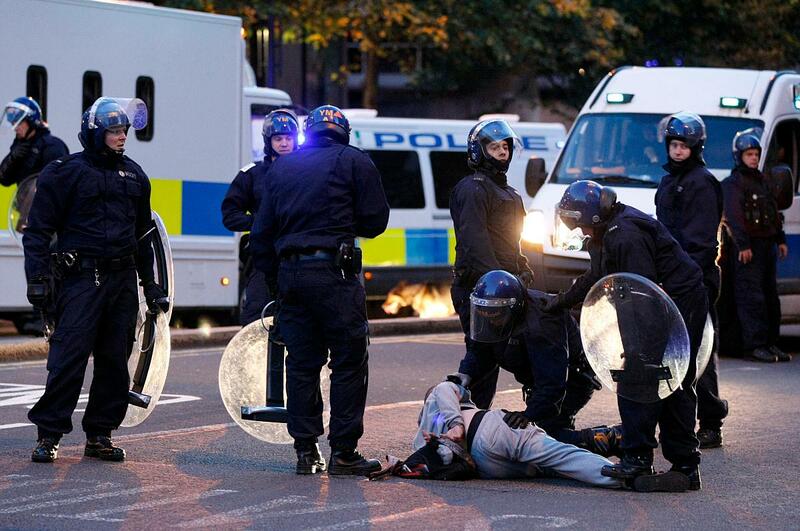 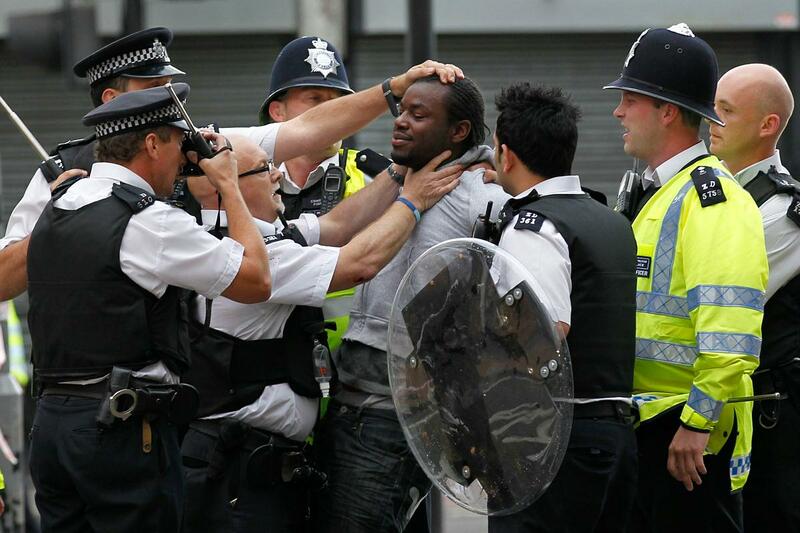 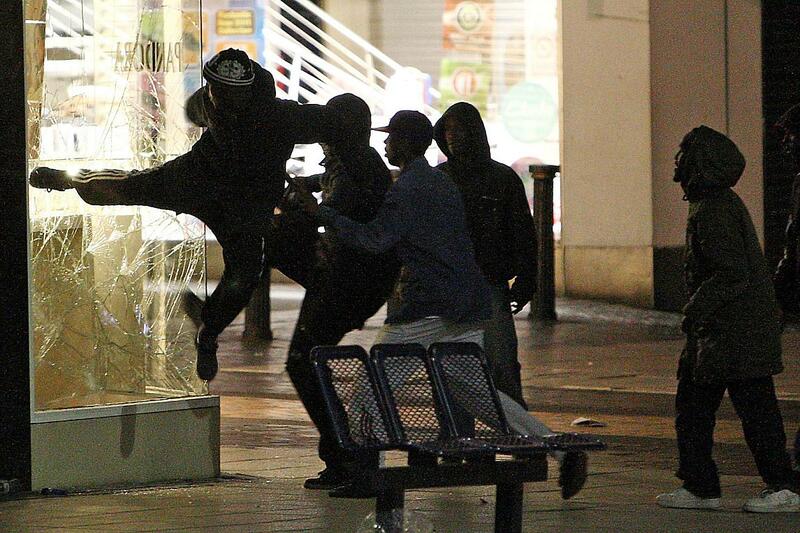 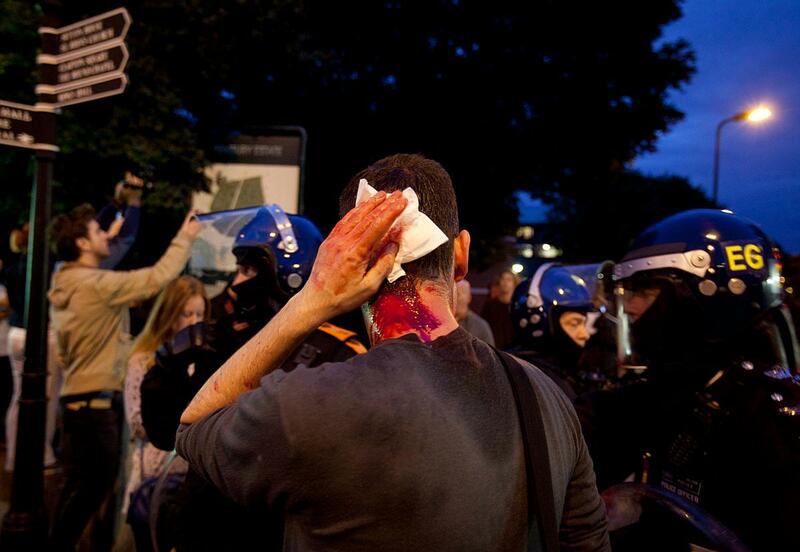 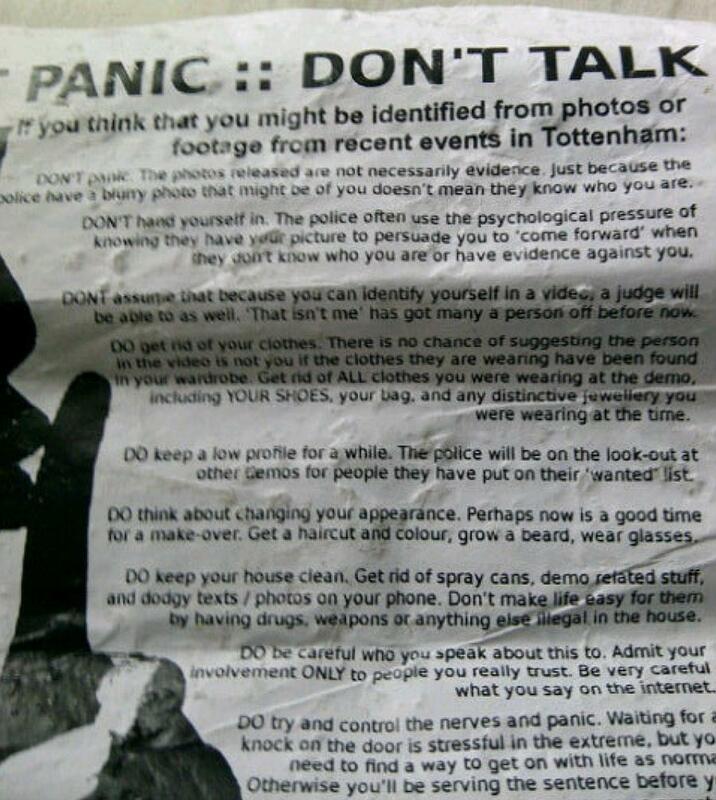 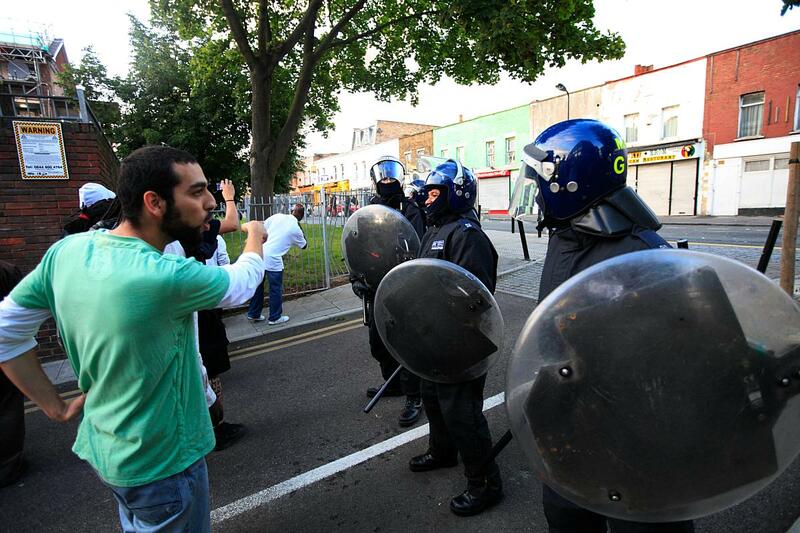 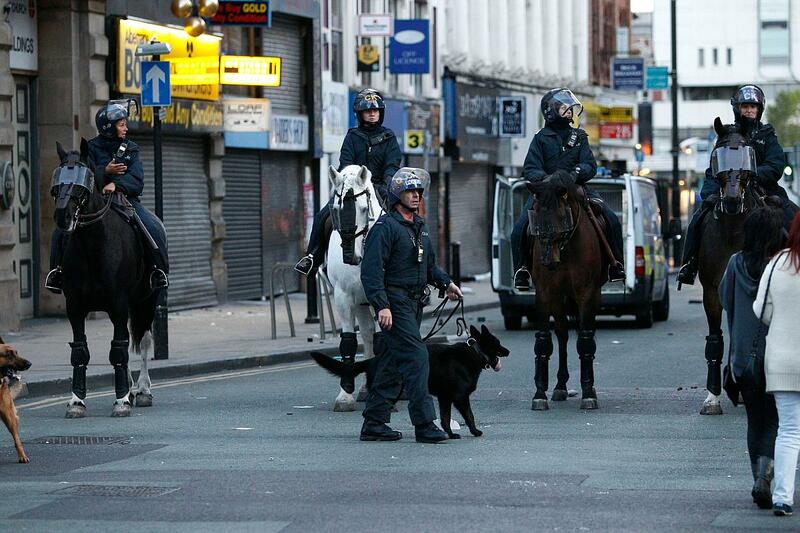 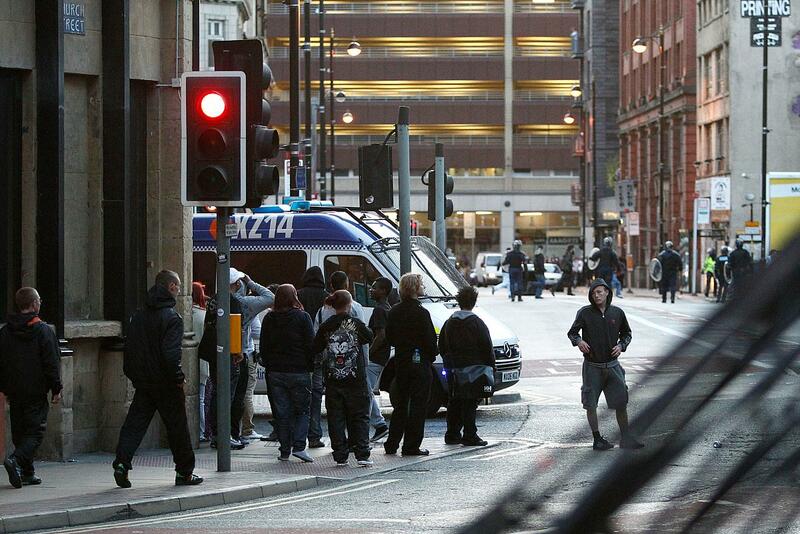 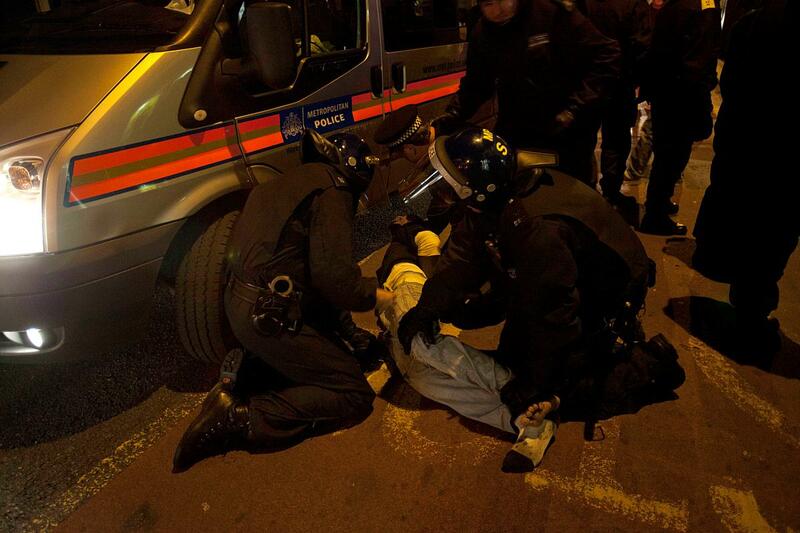 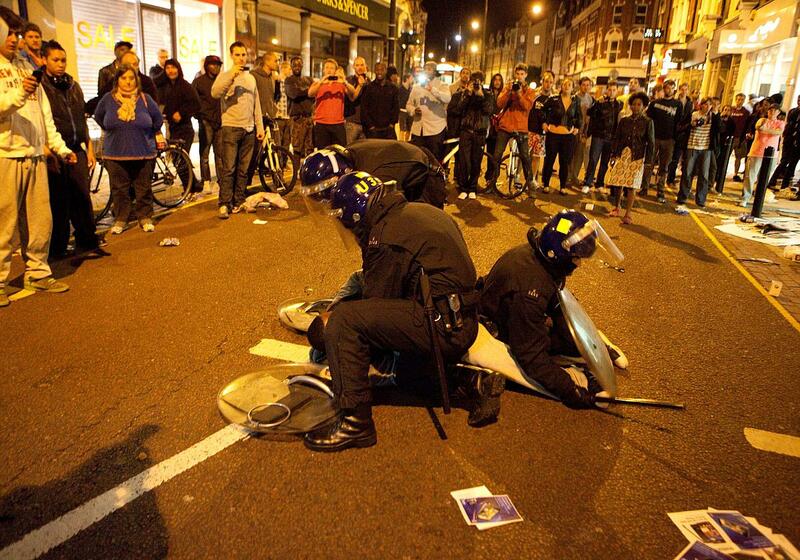 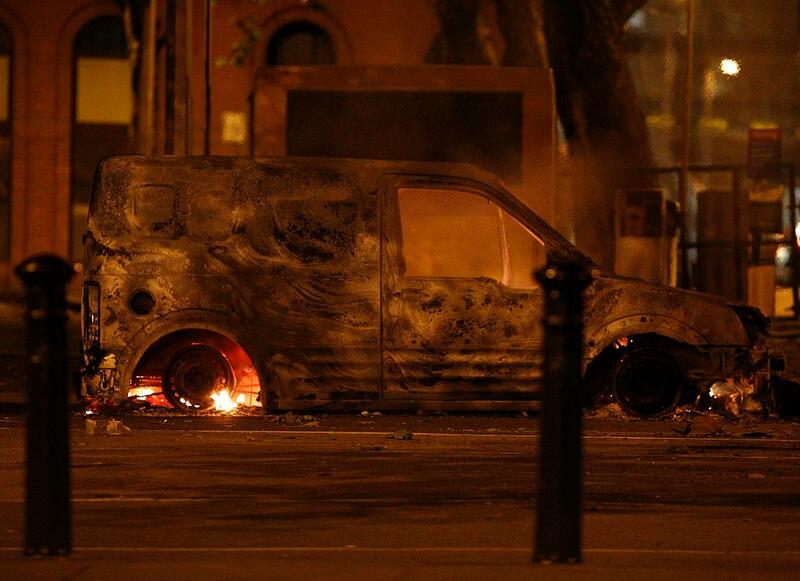 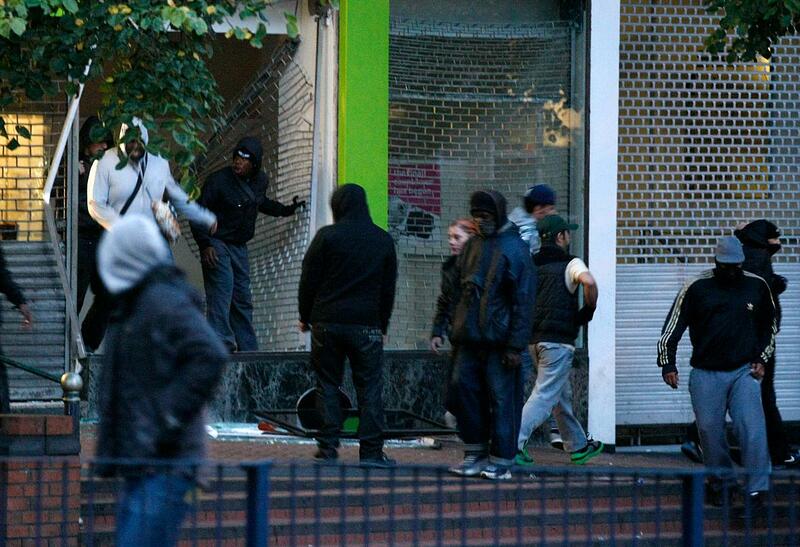 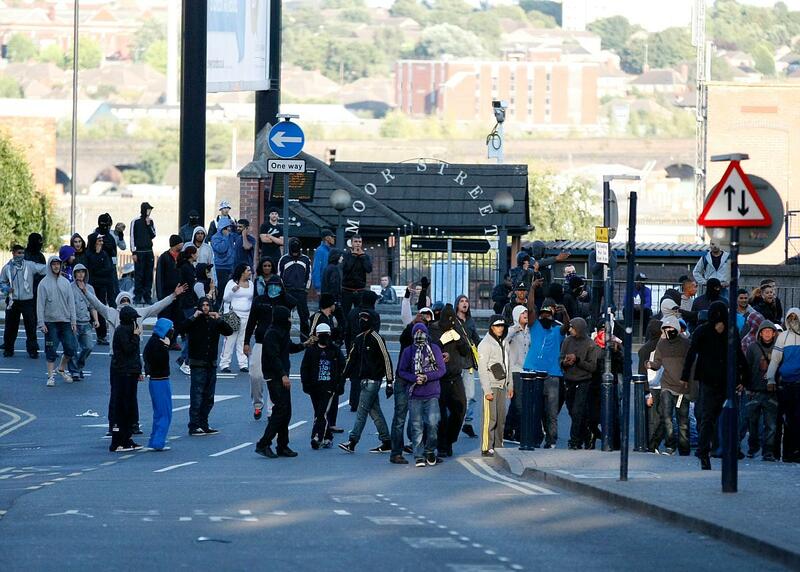 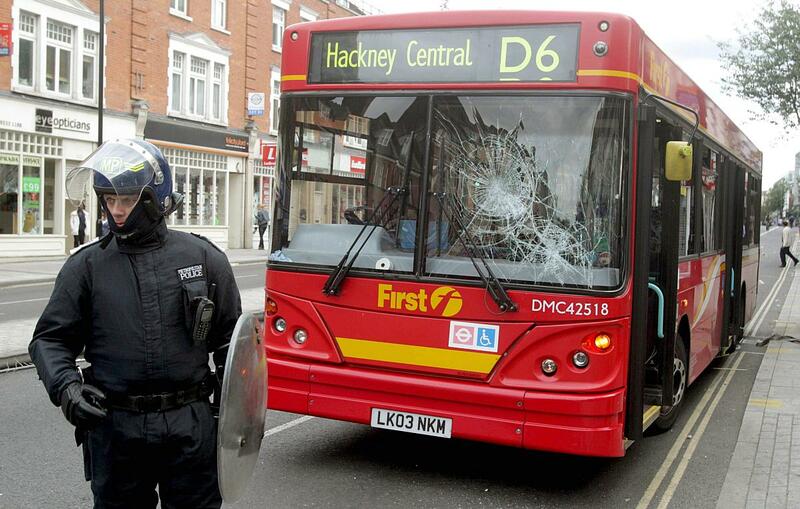 Some 525 arrests have been made in London alone and dozens were arrested in other cities. 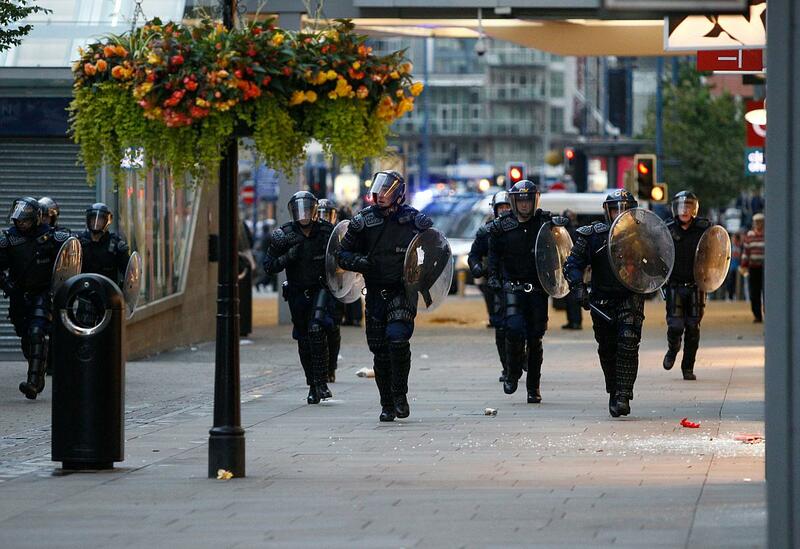 Police announced Tuesday that plastic bullets would be "one of the tactics" available. 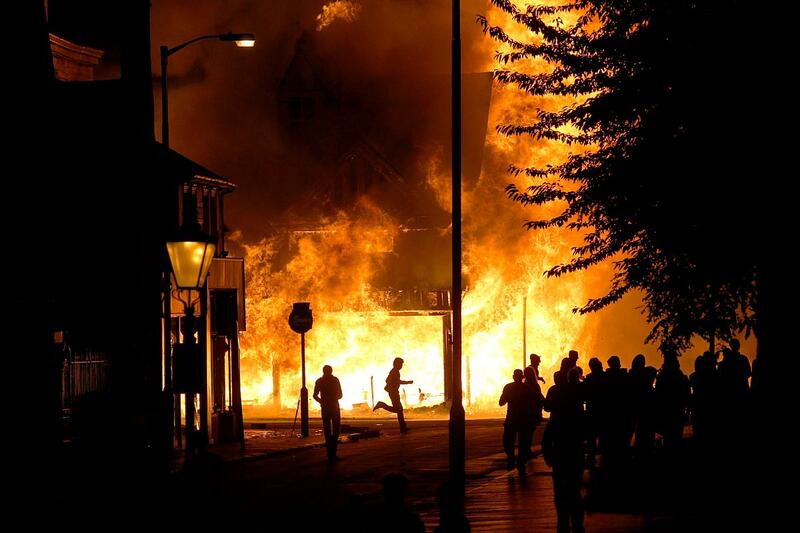 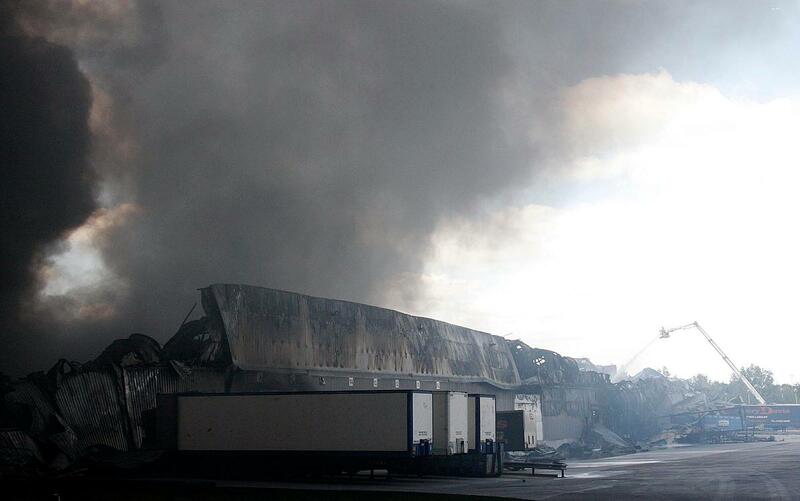 Smoke rises from a burning Sony distribution center reportedly set alight by rioters in Enfield, north London, Tuesday Aug. 9 2011. 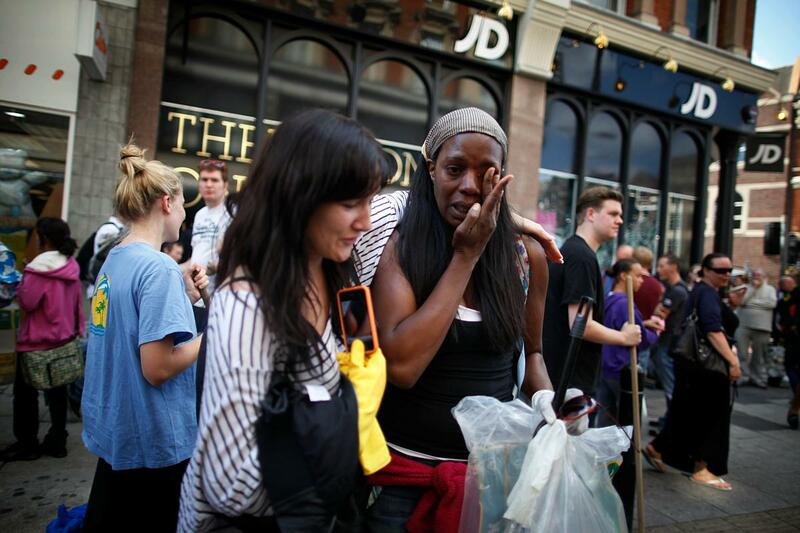 A wave of violence and looting has raged across London since Saturday, as authorities struggled to contain the country's worst unrest since race riots set the capital ablaze in the 1980s. 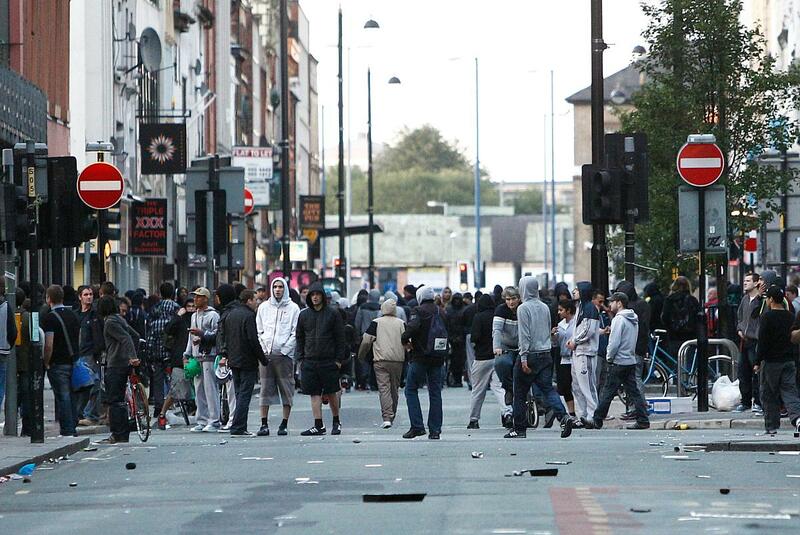 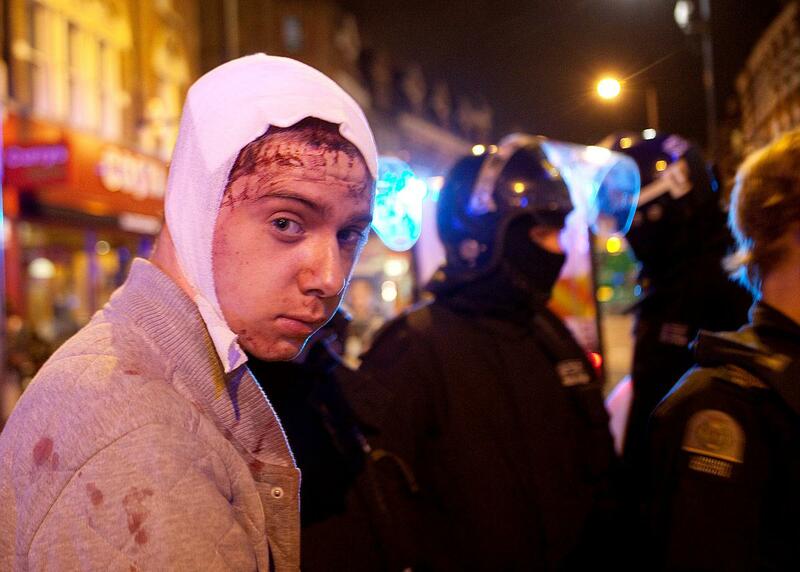 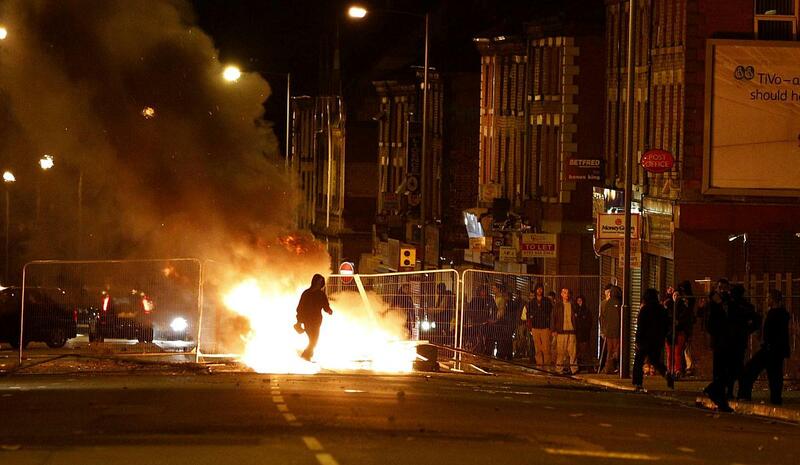 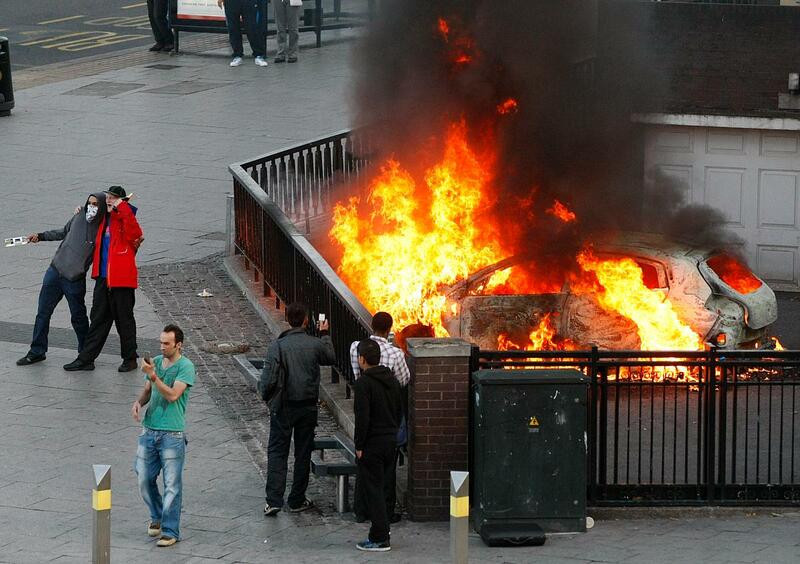 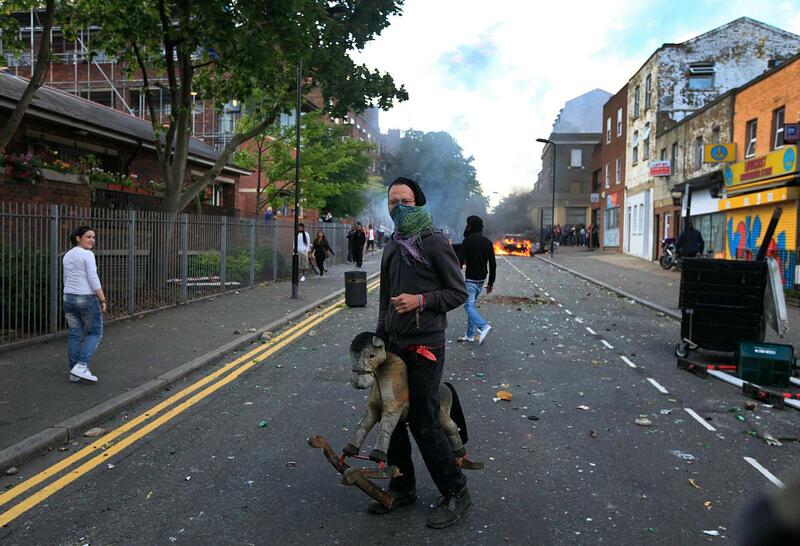 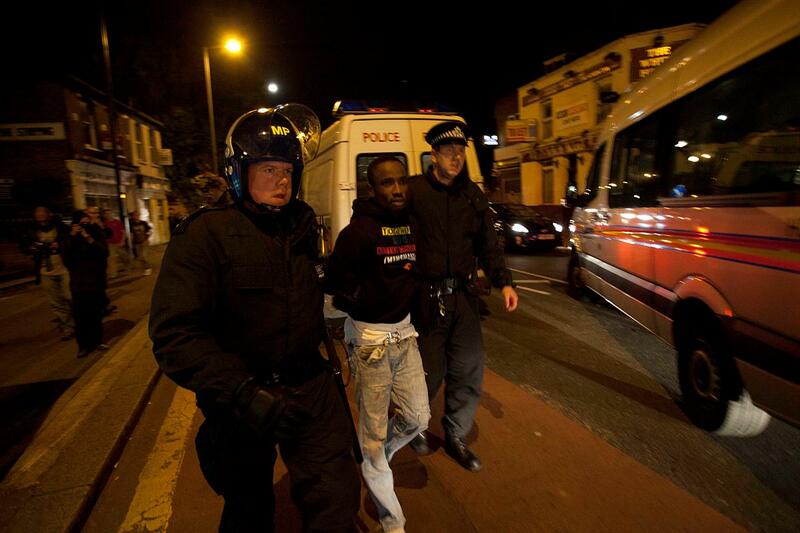 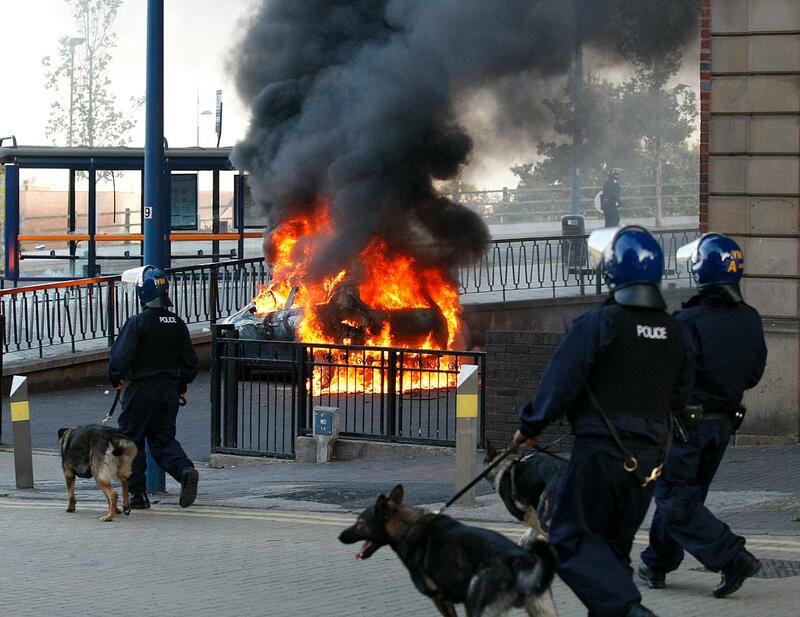 Some 525 arrests have been made in London alone and dozens were arrested in other cities. 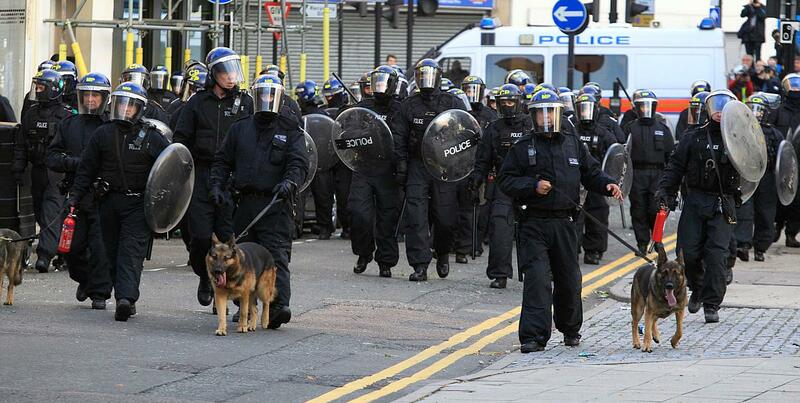 Police announced Tuesday that plastic bullets would be "one of the tactics" available.